I love how you layered the jumpsuit over the shirt! Eres preciosa, y me encanta tu outfit, divina, y muy dulce. Super Swag !! Love it !! You look like such a cute black cat yourself! All black :D love your copped top and magical bag ! 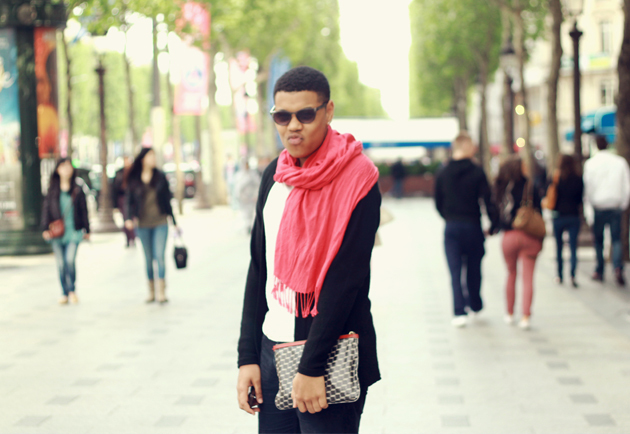 Look at that bag.. on my wishlist now..
Join giveaway and win clothes! 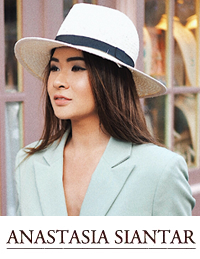 Join my OASAP.COM Giveaway now! Bunch of amazing prizes will be given away! I really love your jumpsuit and those cute bag! when will you back to Indonesia? i love your inner top!!! you looked pretty. such a nice day in paris too! you look mysterious with your cat bag ci! i have always loved spikes n that is what makes me love u'r cap n heels 1st time. 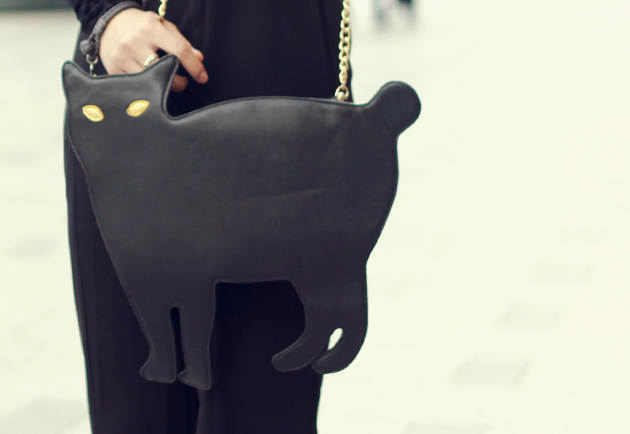 this is the 1st time im seeing a cat bag n i really like it a lot.